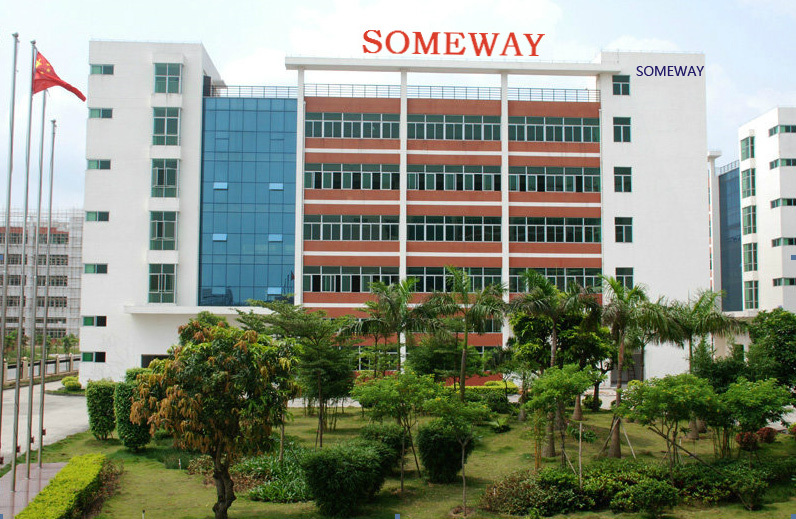 Someway is a professional manufacturer of toner cartridges located in Zhuhai, China over 10 years. We have been dedicating in producing high quality compatible laser toner cartridges, including Brother、HP、Samsung、Canon、Xerox、Lexmark、Dell、Kyocera、and Ricoh etc. 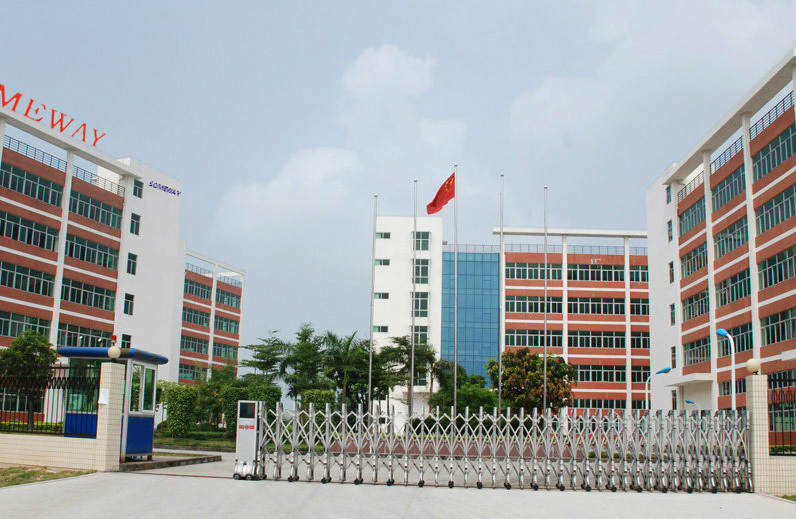 Someway strictly perform the ISO9001:2000, ISO14000 system, own advanced manufacturing facilities and experienced R&D team. The annual capacity has increased to 3,600,000pcs. 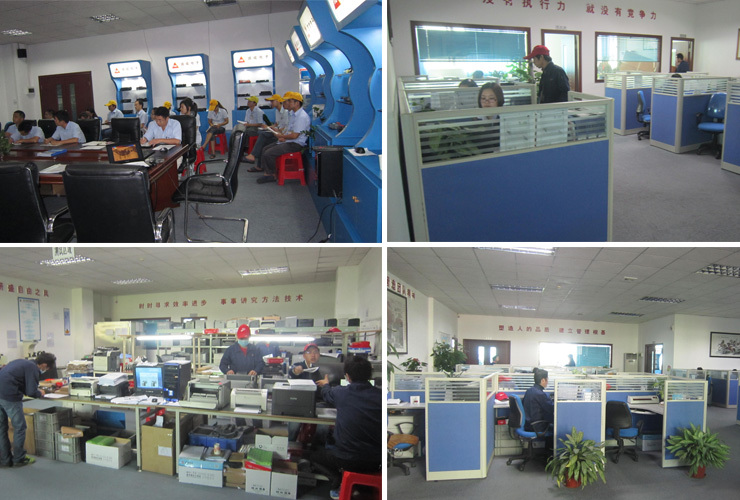 We serve the big buyers worldwide and we always stand behind our products and customers. Someway offer 24 months warranty for all our products. 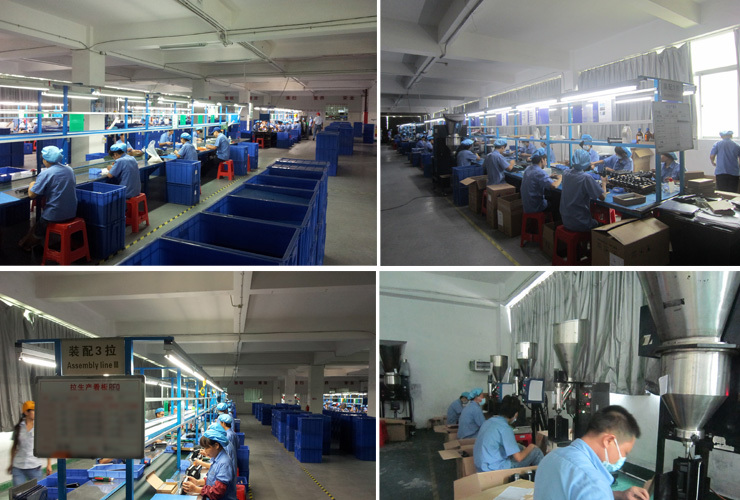 We always adopt the latest technology to take the product quality to the next level. Someway are a group of people dedicated to Action! Give us an opportunity, we are sure that you will enjoy the experience working with us like our other Customers have.